November is just around the corner and that means it’s NaNoWriMo time! For the unknowledgeable, November is National Novel Writing Month. My writing has been pushed off to the side for the last year, but I’m back! 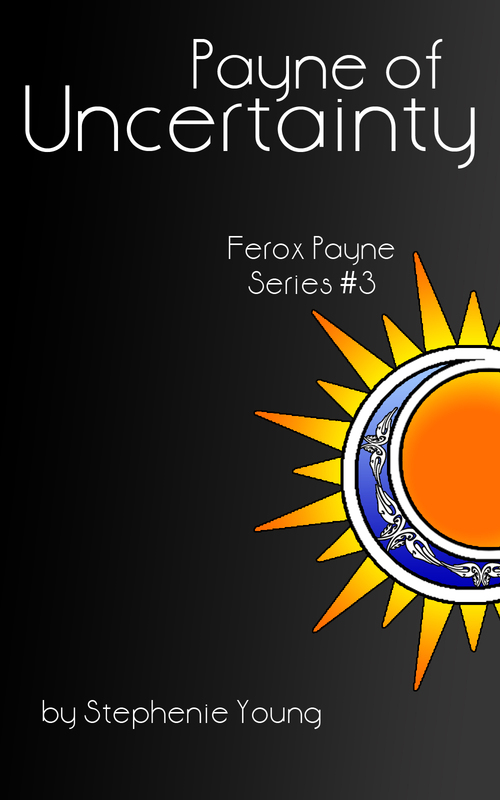 And I’m ready to write Payne of Uncertainty: Ferox Payne Series Book Three. 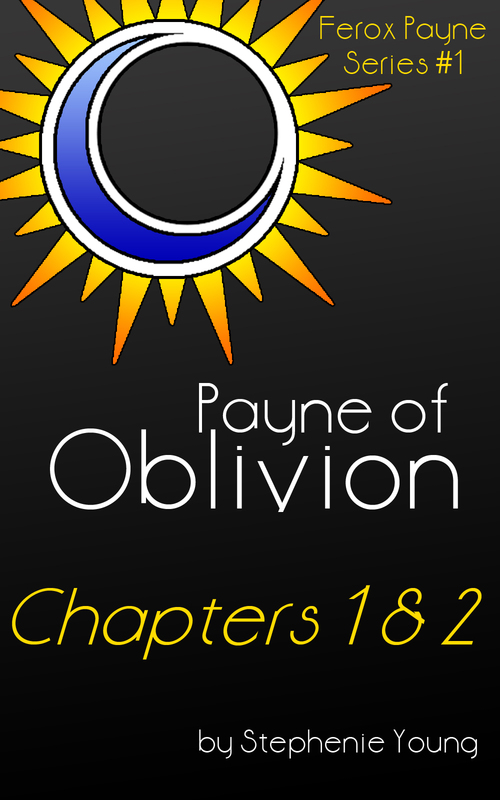 Read the first two chapters of my upcoming novel, Payne of Oblivion: Ferox Payne Series #1. 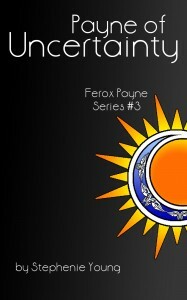 The sample is available on the Ferox World website. I had a dream last night. It was of a race in another galaxy panicking because their sun was dying. They looked like us. They were human. They were scared. They needed help. Their entire planet needed to be moved before it was erased from existence. The inhabitants of Terra were from Earth. During the early history of our planet, there was a genocide planned. Refugees were moved to another planet. The refugees called it Terra. Their migration was never forgotten, and their religions were lost. While the inhabitants of Earth were passing time building churches and having holy wars in the name of God, the Terra population was growing and learning. The planet is older than Earth. It’s crust has stabilized. It has no high mountains and the existing mountains are rounded and green with age and wear. The weather systems are much calmer than earth. There are no earthquakes, volcanoes, or tsunamis. It was a plant-based planet and animals were transplanted with the people. The people of Terra have surpassed us in the areas of transportation, agriculture, natural sciences, and technology. However, their weapons are not as sophisticated as ours. They are a defensive-based society and have developed shielding and defense strategies, but can’t kill the population as efficiently as the Earth. I have developed a brief outline of their history and I know how the planet will be saved, though I don’t care to share that at this time. I may work on this project from time to time, but it won’t hit publishing until I’m well into (or done) with the Ferox series of Jennifer Kendrick.